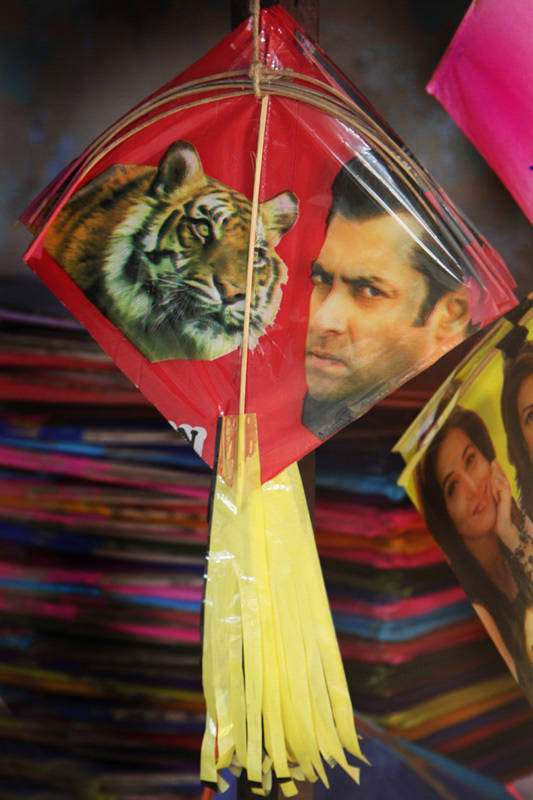 Kite making is one of the most popular craft in India. 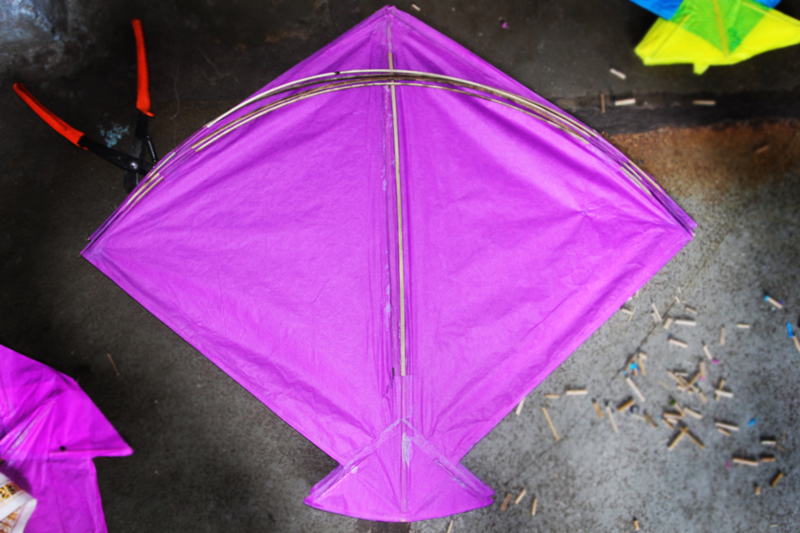 Kite flying festival in India is most well-known sport in India which is celebrated with great fun and enthusiasm. 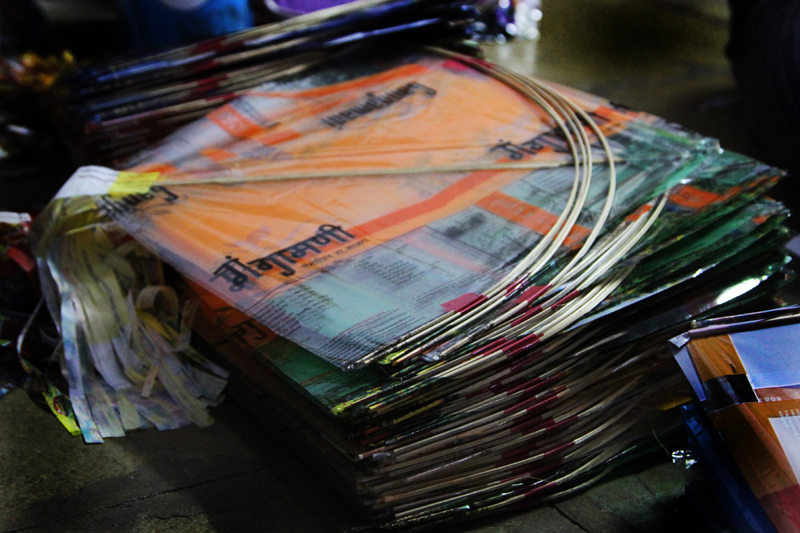 Now artisans come with different designs patterns and with different sizes to attract customer. Vibrant colors are used to give more fascinating look to the product. 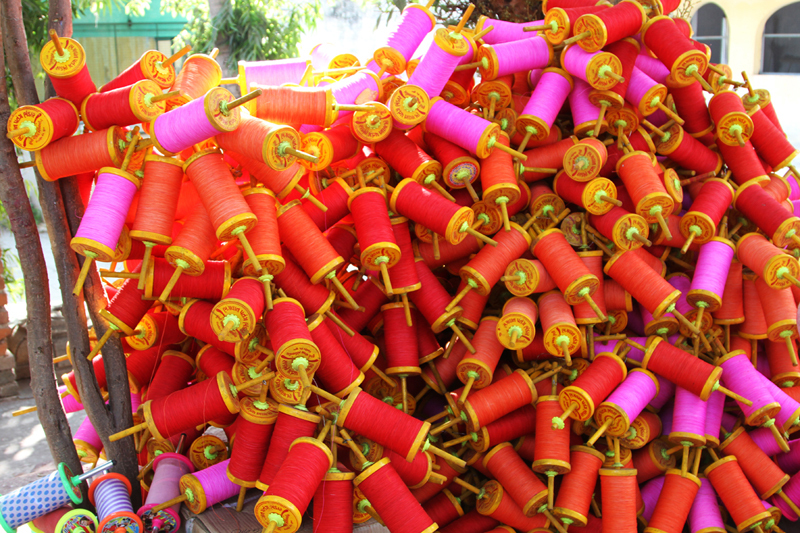 The product usually has high demand during the kite festival, which is celebrated in Gujarat at the month of January on the festival of “Uttarrayan”. 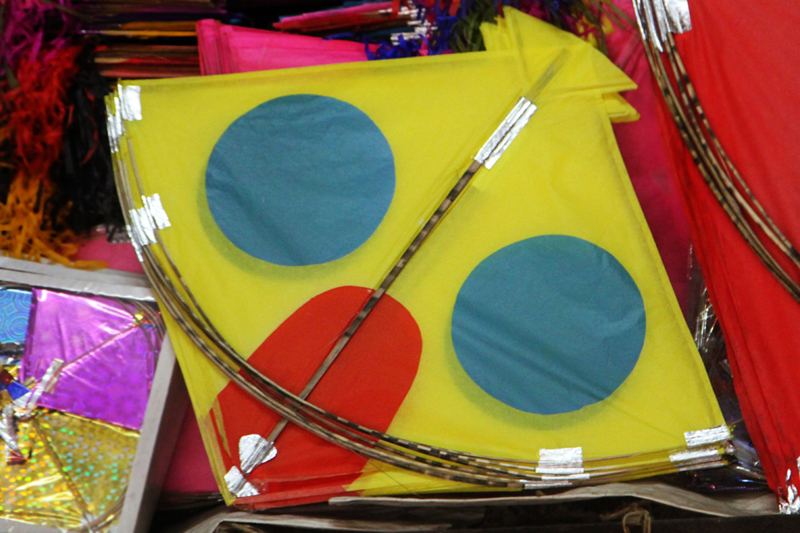 Kite flying festivals enhances the culture and tradition of India. 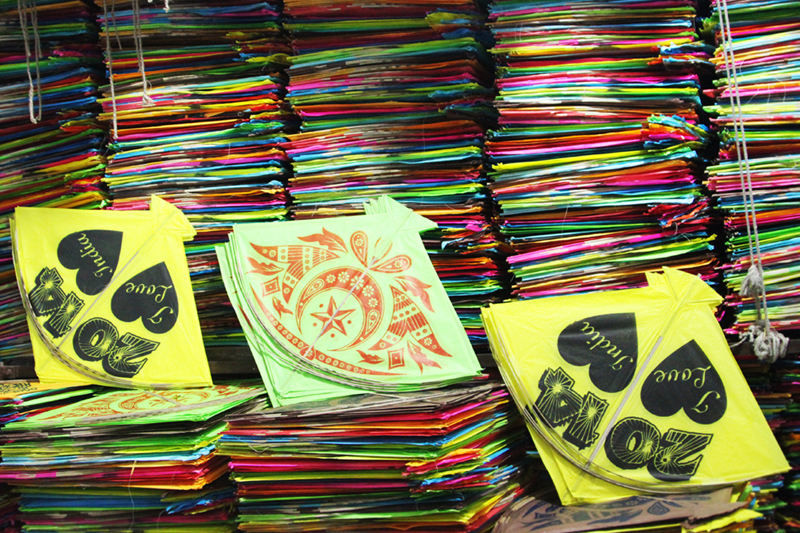 In the present days new patterns and styles of kites are also available in the market.